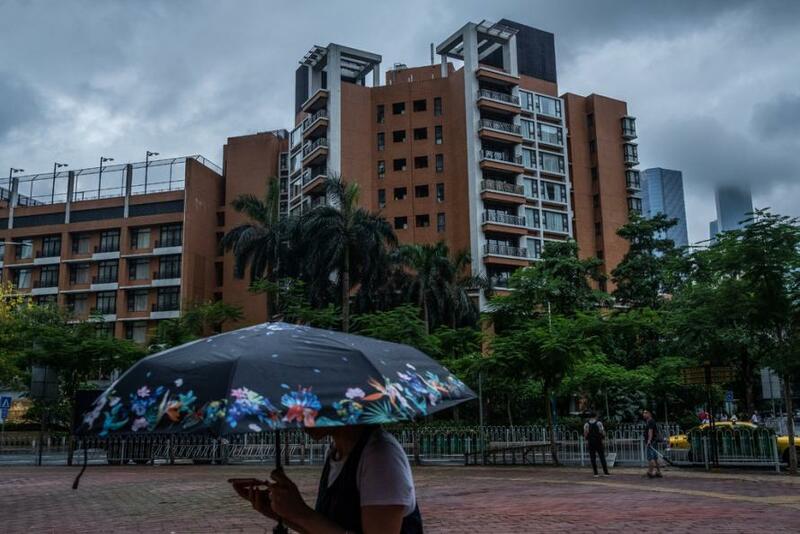 Several US citizens have been evacuated from the US consulate in Guangzhou, China, after falling ill with various neurological symptoms from mysterious "sonic attacks" similar to incidents reported in Havana Cuba which left 20 State Department employees with serious injuries. On Wednesday night, consulate worker Mark Lenzi and his family were evacuated after hearing strange noises over the course of several months, which Lenzi described as "marbles bouncing and hitting a floor then rolling on an incline with a static sound," according to the Washington Post. Lenzi then learned that his next-door neighbor had been evacuated from the consulate and flown back to the United States to undergo a thorough medical assessment - which concluded that the person was suffering from "mild traumatic brain injury." The description of the sound - which the victim said produced abnormal sensations and pressures - sound eerily familiar to a series of similar "sonic attacks" that afflicted US embassy personnel in Havana, beginning shortly after President Trump defeated Hillary Clinton in the 2016 presidential race. 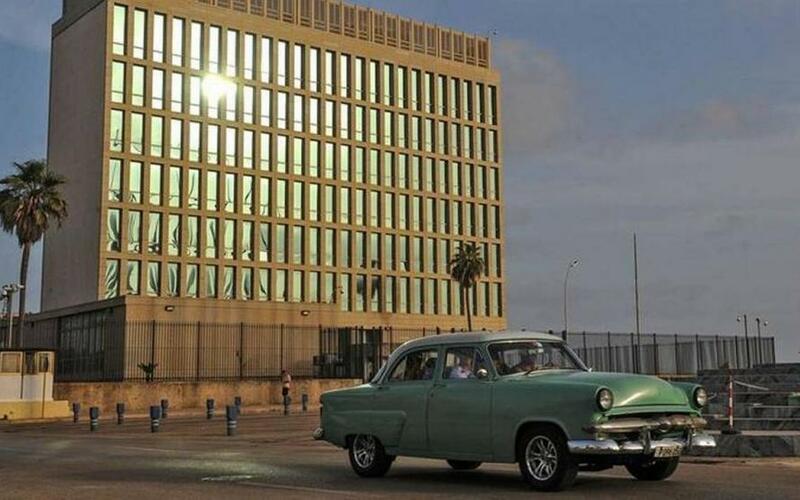 On May 23, Secretary of State Mike Pompeo noted the comparisons between the China incidents and the Cuban attacks during a House hearing, stating "The medical indications are very similar, and entirely consistent with, the medical indications that were taking place to Americans working in Cuba." And in testimony before the Senate Foreign Relations Committee last month, Pompeo said China had "said all the right things and have demonstrated their willingness to help us identify the vector which led to this medical incident," according to the Associated Press. Meanwhile, a team of scientists at the University of Michigan say they may have found the source of the mysterious sounds. They said that two sources of ultrasounds - such as eavesdropping - may have been placed too closely together, provoking an intense sound like the one described by the victims, according to the Miami Herald. 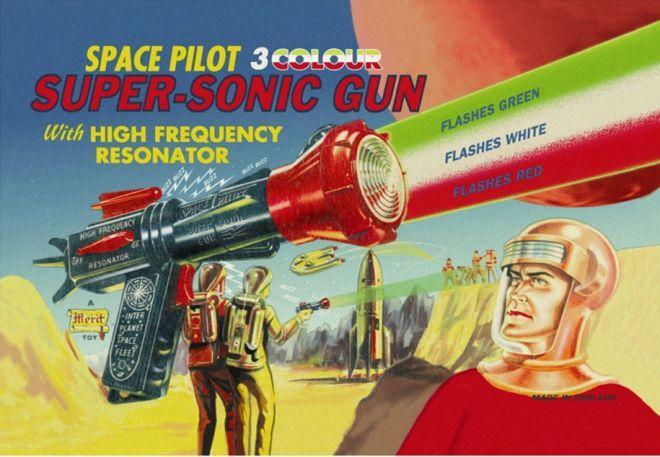 Likewise, the new sonic attacks risk straining relationships between Washington and Beijing - which the Trump administration has been pressing hard on trade, while at the same time relying on China to help negotiate with North Korean leader Kim Jong Un. As WaPo notes, "A widening scandal involving the possible mistreatment of U.S. diplomats couldn’t come at a worse time." Mike Pompeo has dispatched the "Health Incidents Response Task Force" to Guangzhou on May 31 to examine consulate employees who so request, including Lenzi and his family - who have been told they will likely receive a detailed brain analysis in the United States.